The Jabanaki TodoToday applications are rolling out on the Amazon Appstore for Android. including support for the Amazon Kindle Fire. 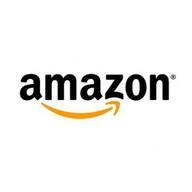 The TodoToday Pro versions are currently going through the Amazon application approval process.